Have you seen piles of sawdust around your home? Chances are you have a carpenter ant infestation. 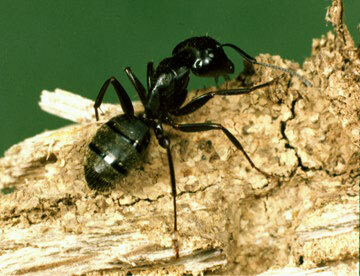 Carpenter ants don’t eat wood – they only nest in it. However, this nesting can cause significant structural damage to your home if left untreated. Control is achieved by applying a “non-repellent” insecticide and ant bait. The insecticide is low odor and transferred to the colony through the feeding and grooming process. The ant bait is odorless and has a delayed killing action, allowing the insects to make several trips back to where they live and breed before they die. Are you waking up in the morning with red itchy bites after a night in bed? 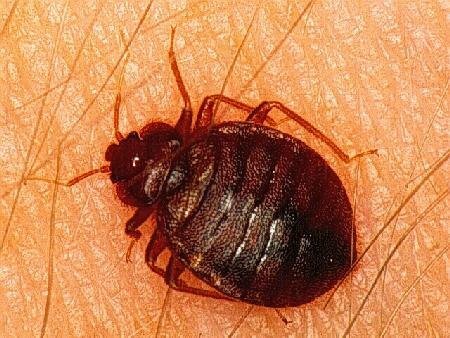 You may have a bedbug infestation and not even realize it. Bed Bugs are small pests that have made a tremendous comeback in the United States. Bed bugs travel and spread easily. They are not a reflection on the sanitation of your home or business. 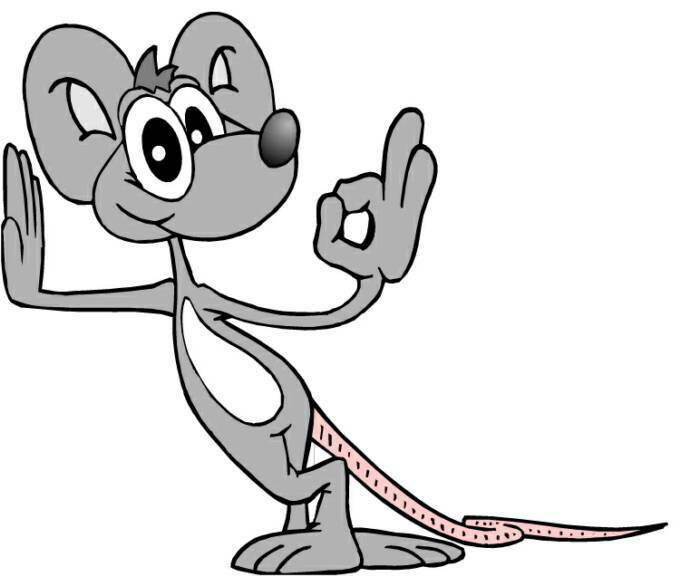 The house mouse is considered one of the most troublesome pests in the United States. 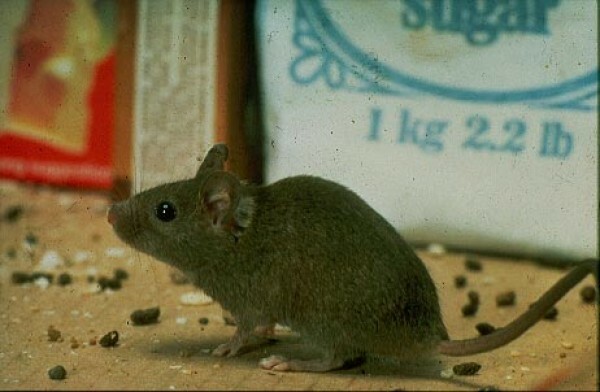 House mice live and thrive under a variety of conditions in and around homes. They contaminate food-preparation surfaces with their feces. Their constant gnawing causes damage to structures and property. Droppings, fresh gnawing and tracks indicate areas where mice are active. Mice make nests from fine shredded paper or other fibrous material. They are often found in sheltered locations. A mouse treament consists of a combination of traps and bait to eliminate the infestation. In addition, our technician will inpsect for possible entry points and potential areas of concern. Cockroaches can make their way into the cleanest of homes on items as simple as a grocery bag. They are usually found near sources of moisture, usually in the kitchen and bathroom. Look for them in cracks, crevices, and in the spaces around and under cabinets, appliances, behind pictures and molding and in other dark, undisturbed areas. We treat for roaches with a combination of roach gel and crack and crevice spraying. Roach gel is odorless and roaches consume a lethal dose in a single feeding. The crack and crevice spraying provides immediate control and a long lasting residual. Raccoons are a common problem in suburban areas. They most commonly infest attics and are capable of doing significant damage to homes and property. 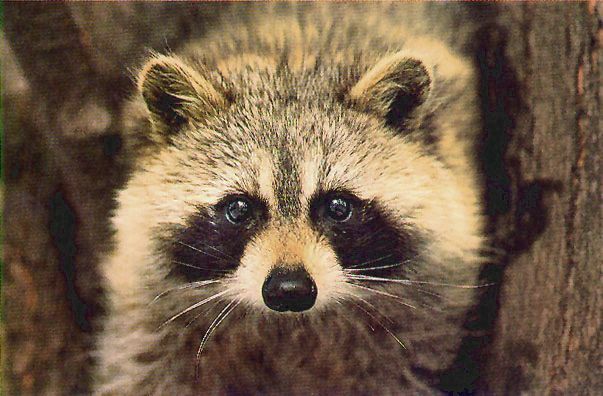 In addition to public health considerations, raccoon control is also important because raccoons are more than just a minor nuisance. Raccoons are also capable of transmitting serious illnesses. Squirrls have excellent balance and easily walk along tree branches and utility lines to get into buildings. They also can also climb vertically on any surface that allows them to get a good grip, such as trees, shingles, asphalt, and most exterior building materials. They often get into houses through chimneys or roof vents, or by gnawing at existing holes, such as the openings where wires enter a building. They chew holes through wood, siding, and other building materials, which can cause serious damage to both the building and any belongings stored in it. 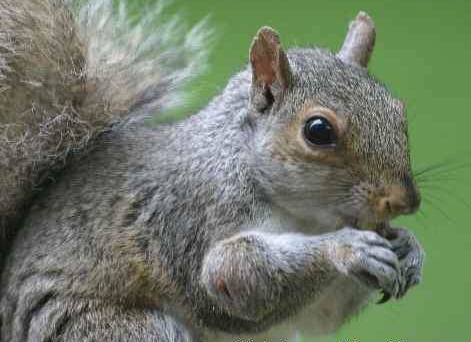 Squirrels also increase the risk of fire when they gnaw on electrical wires. Squirrels are active creatures and can often be heard in attics or walls. 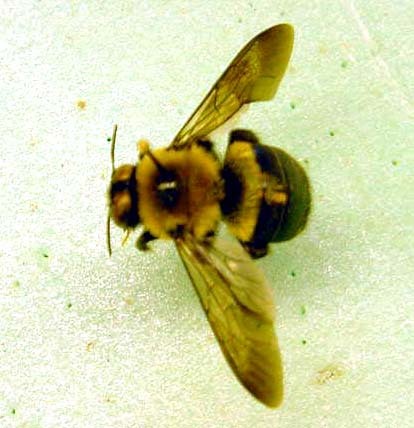 Carpenter bees bore perfectly round 1/2 inch holes into your wooden siding, deck and other wooden areas around your home. These bees rarely sting, but can cause quite a mess. We effectively treat the holes directly with an aerosol spray or dust and seal them will a wood filler. Our technician will assess the nuisance wildlife problem and set traps accordingly. We will humanely remove the squirrels/raccoons from the attic or any other area they are inhabiting. We will determine where the entry point is and give an estimate for repairing the hole. Call us for more information. 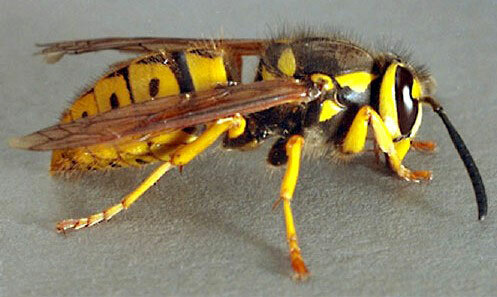 With a painful sting and aggressive nature, yellow jackets can be a dangerous pest. Nests may be built on the ground, in shrubs, trees, buildings, garages or attics. Wasps are not as aggressive as yellowjackets and will generally only attack if they feel threatened or believe that their nest is in danger. We will use a aerosol spray or dust to eliminate the nest. All stinging insect treatments come with a six month guarantee on the treated areas.